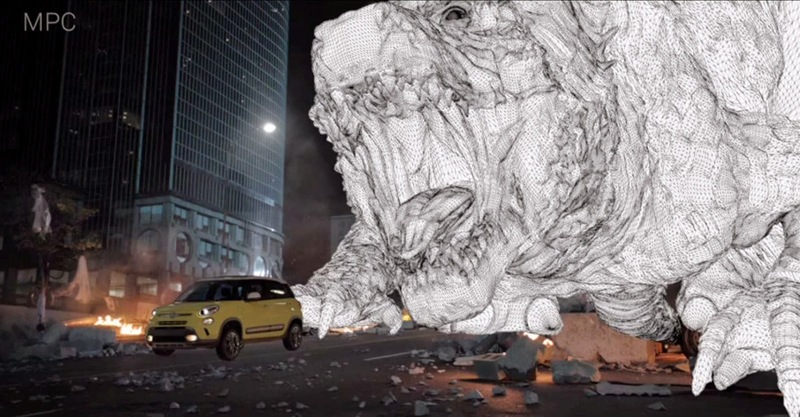 [ #vfx #Godzilla #FIAT #Commercial ]Check out behind-the-scenes look at the collaboration between MPC Creative and The Richards Group to bring the FIAT spot to life, featuring the King of Monsters: Godzilla. 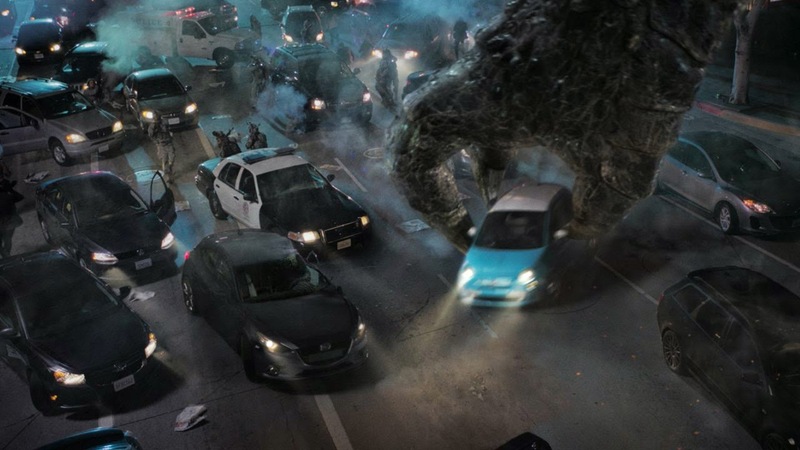 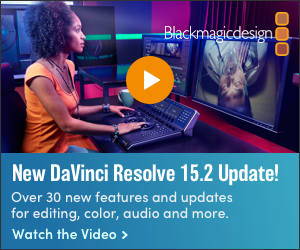 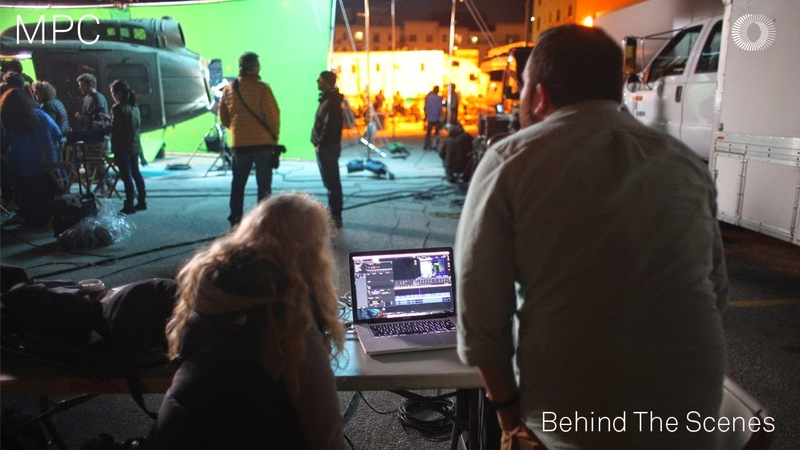 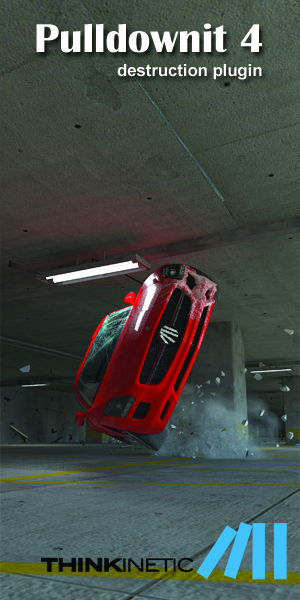 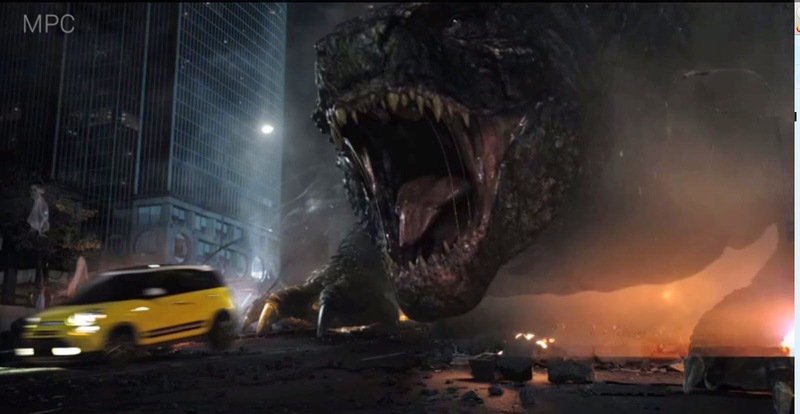 Directed by Dan Marsh and Jake Montgomery of MPC Creative, an abundance of the action and destruction was captured in-camera to integrate seamlessly with the massive VFX effort. 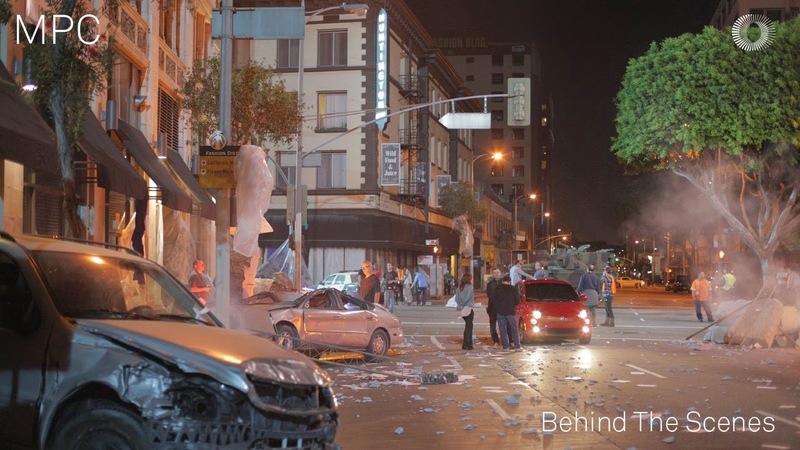 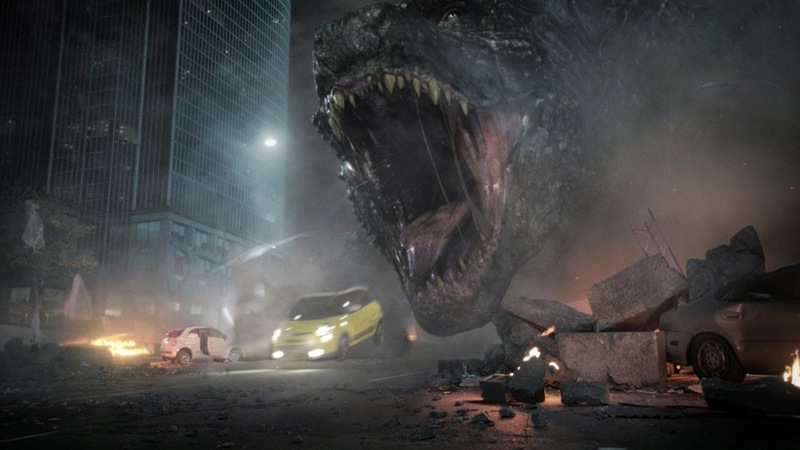 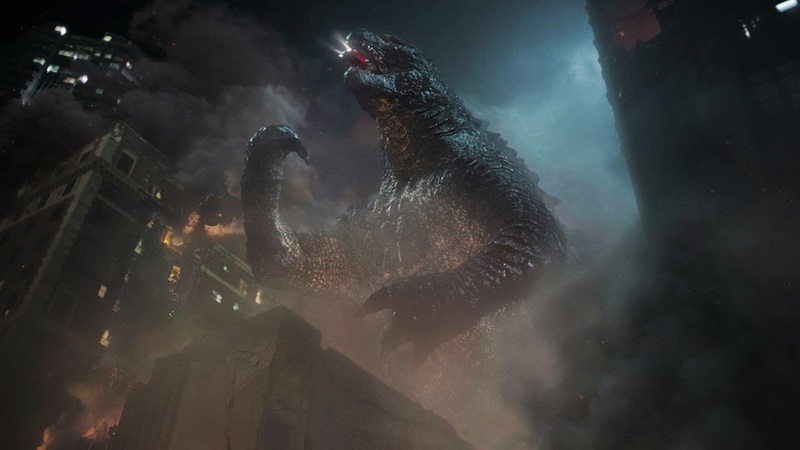 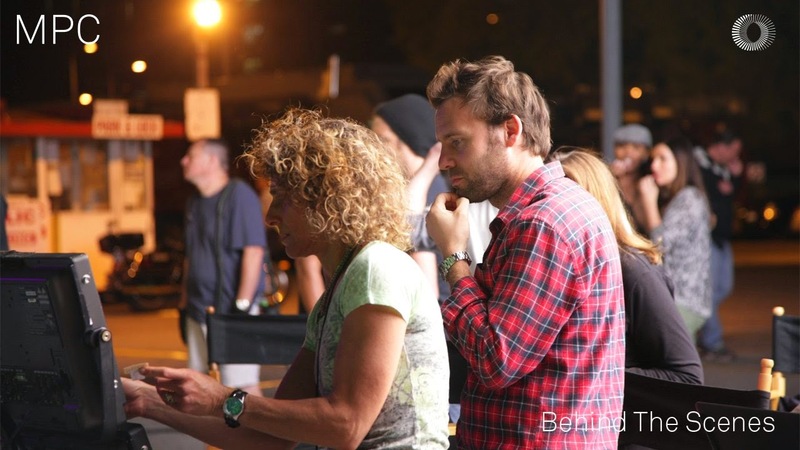 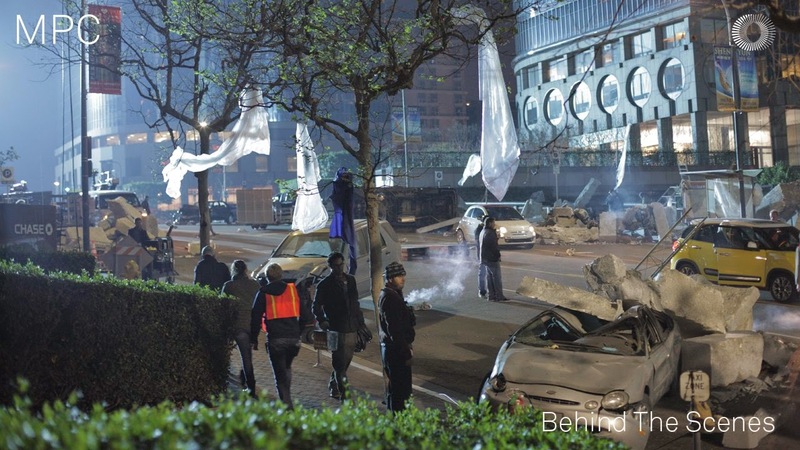 The spot utilizes the unique CG Godzilla film asset created by MPC Film for the epic action adventure “Godzilla” from Warner Bros.